Sometimes, it needs more than hard cash to look stylish and be counted among fashionistas. Sometimes, all you need is pizzaz and panache. And if you think you are one such fashionable soul, opt for Parim sunglasses. These sunglasses are available in elegant frame shades, designs and colours and are super lightweight. Ideal for all occasions, official or unofficial, formal or casual, these sunglasses give you a cool look everywhere and at all times. 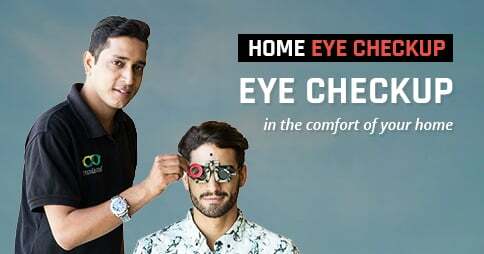 To buy Parim sunglasses of your choice, visit Lenskart. This online shopping website has a wide range of Parim eyewear for you to choose from. 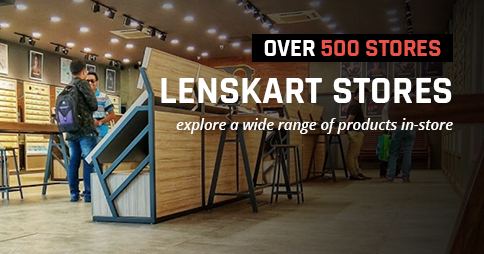 Select your pair of Parim sunglasses from Lenskart today !